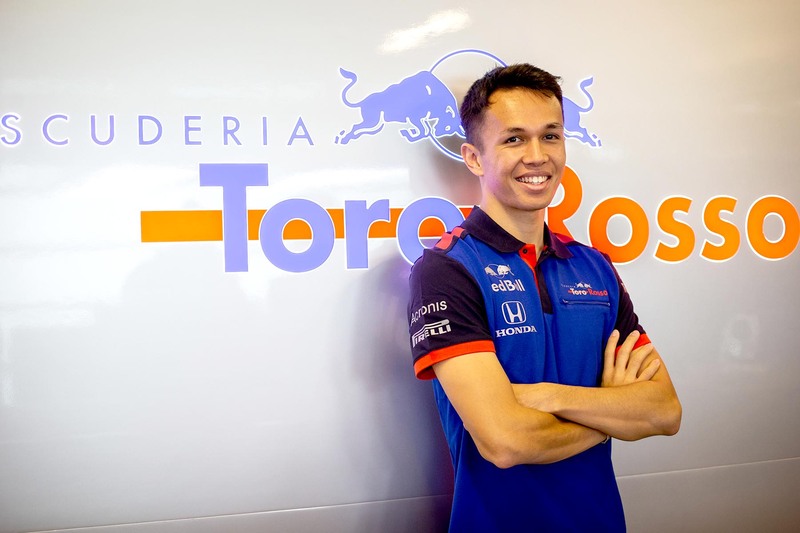 Thailand will have its first Formula One driver in more than 60 years when 22-year-old Alexander Albon takes up a full-time drive with Toro Rosso in 2019. Albon, who was raised in the UK by his Thai mother and British father, will be the second Formula One driver to race under the flag of Thailand — Prince Birabongse Bhanudej Bhanubandh, who scored points three times in a five-year career in the 1950s, was the first — and only the fourth to hail from South-East Asia. “Throughout my single-seater career I went through a few ups and downs,” Albon said. “I was dropped by Red Bull in 2012, so from then I knew my road to Formula One was going to be a lot harder.